Pool covers are the unsung heroes of your backyard. There are different types of pool covers that have varied benefits for your swimming pool and spa. They help save you money on water, energy, maintenance and pool chemicals while preventing accidents by limiting access to the pool. Many people opt for solar covers simply because they don’t realize just how helpful safety covers are. Let’s explore some of the advantages of and types of pool covers. This should go without saying, but pool water should stay IN the pool. You might have said this to an overactive ‘cannonball’ diver but maybe didn’t think about evaporation. Pool covers prevent evaporation from heat and the sun, requiring you to refill the pool less often. Also, pool covers block the wind, so heavy gusts won’t push water out of the pool. They are a plethora of types of covers out there that will help with cutting down on evaporation rates. With 50 percent of all energy losses from evaporation, covering the surface with a pool cover is a good idea! 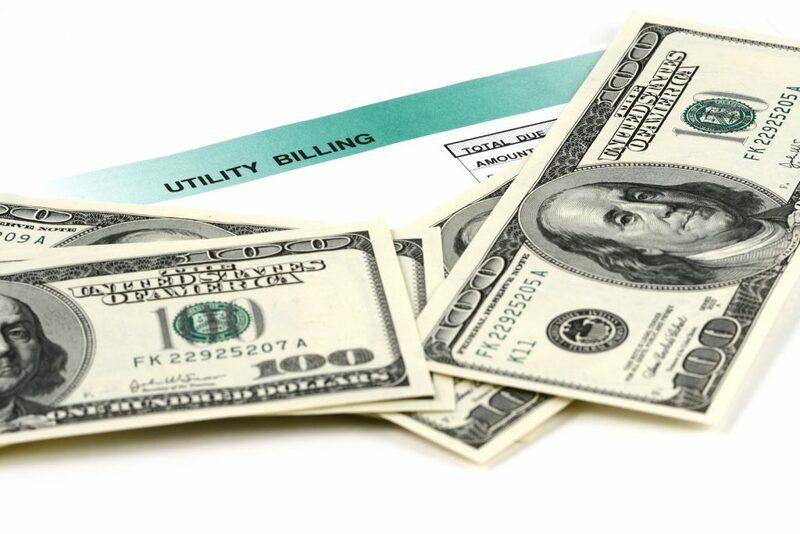 With less energy spent refilling your pool, covers can lower your energy bill. On top of water conservation, pool covers save energy by holding in the water’s heat. 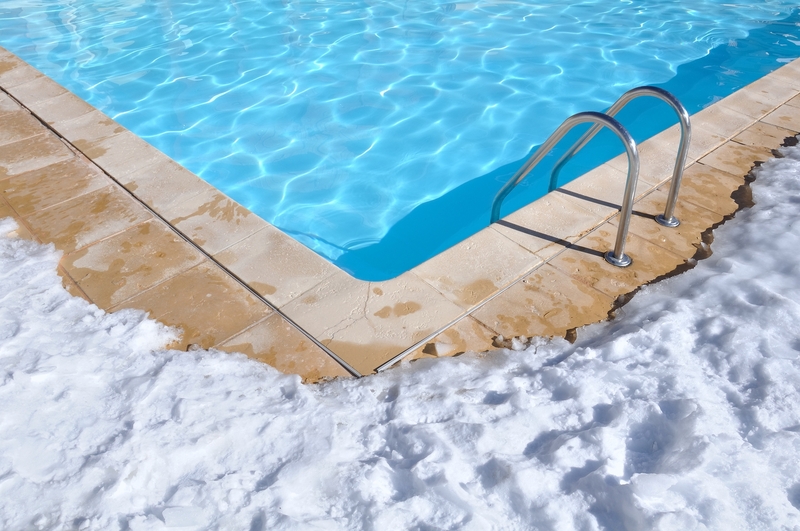 Without a pool cover, you are left to constantly expend extra energy heating your pool. According to the U.S. Department of Energy, pool covers are one of the best energy efficiency solutions for your pool. The more energy you save, the kinder you are to both the environment and your wallet. If they are solid and not translucent, pool covers can also reduce algae growth in your pool. They block the sunlight that encourages algae growth. If you closed your pool with this type of cover and the pool was chemically balanced properly and clear of all leaves and other debris, you will have a better chance of the pool being clean when you open it next season. Another benefit of safety pool covers is how they can reduce maintenance costs. If a chair blows into your pool and punctures or cracks the surface, you are facing potentially large repair fees. Also, any debris that blows into a pool creates a new cleanup job. Removing large amounts of debris and leaves adds up to a lot of man hours. 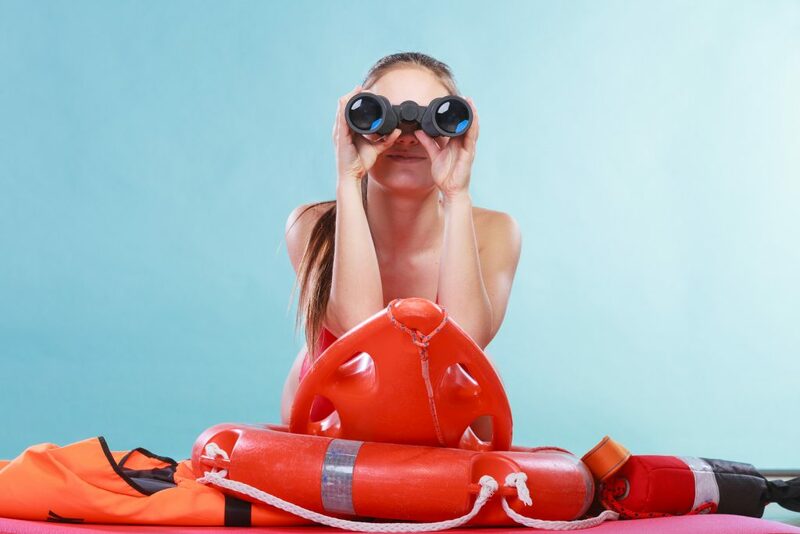 A strong safety cover can keep wind-blown objects and debris out of the pool. One of the most important benefits of safety pool covers is their potential to prevent accidents. They are a necessity for pool owners with small children or pets. Safety covers are made from solid vinyl or woven mesh material. They are made to be pulled tightly across the pool and secured using straps that attach to anchors installed around the pool’s perimeter. Pool covers can keep children and pets out of the water if either are left unattended near the pool. This is why safety pool covers are recommended over standard covers. Safety pool covers can help you avoid a worst case scenario, making it well worth the investment. Using a safety pool cover is a great way to give your pool a more tailored look. Safety covers look more secure and professional than standard covers. Many are available in multiple colors that can match and accent your outdoor space. The taught and clean looking safety covers simply look better than the standard covers than can look unkempt and clumsy. If you are going to take advice from anyone about pool covers, it should be a certified pool operator. Pool Operation Management not only offers award-winning CPO Classes, but they offer expert maintenance service to keep your pool functioning properly. 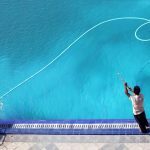 When you hire us for either residential or commercial pool closings, we make sure your pool is clean, clear, and properly balanced before the cover goes on. We can even use our vast knowledge of pool operation to act as expert witnesses in legal disputes. For the very best in everything pools, contact us today.